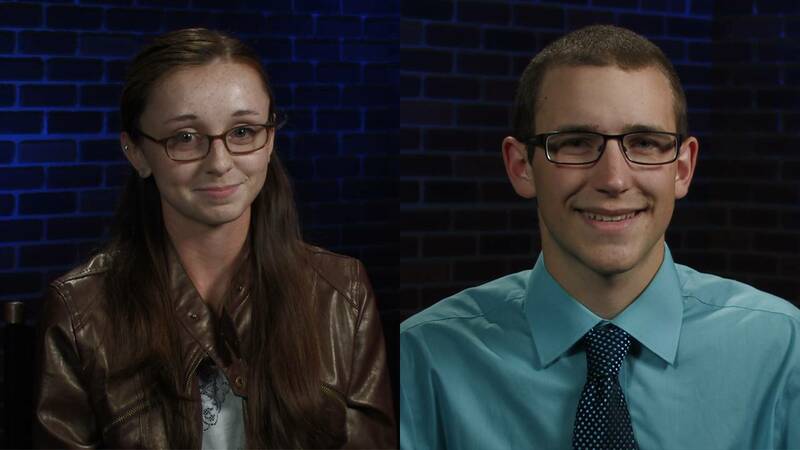 Congratulations to Valerie Tassey of Scranton and Tony Bennici of Montrose - WVIA's Artists of the Week! Artist of the Week Valerie Tassey Valerie Tassey is WVIA's Artist of the Week. Artist of the Week Tony Bennici Tony Bennici is WVIA's Artist of the Week.